Each summer, people and media from far and wide, from all over the world come to the beautiful city of Montreal in Canada, which has already been the host of this exciting event for a long time. The next edition of the race takes place in June, 5th -7th next year and the city is getting ready to welcome racing fans from all over the world. Formula 1 is prepared to offer an unforgettable experience to all attendees, the viewers, the drivers and their teams and the media from all over. 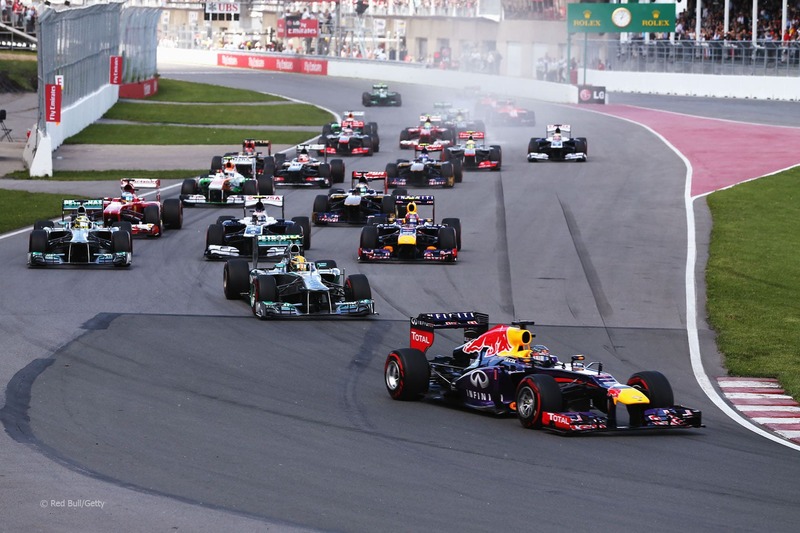 F1 services include hotel reservations, services for ground transportation, site selection, custom tailored tours and activities, and last, but not least, exclusive entertainment – all that is available for the visitors of the City during the event. 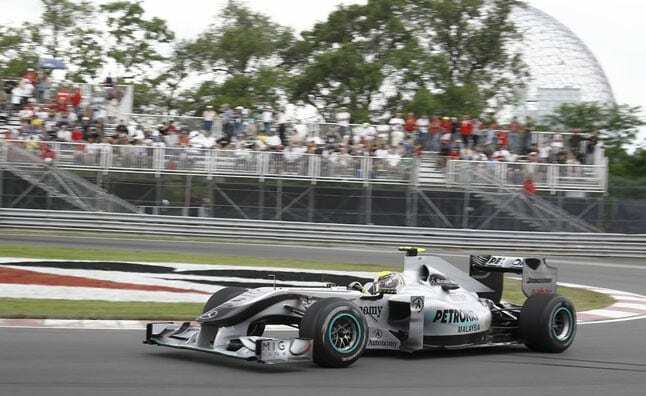 But these are not the only reasons why the Montreal Grand prix is considered one of the most attractive races in the calendar of the Formula 1. 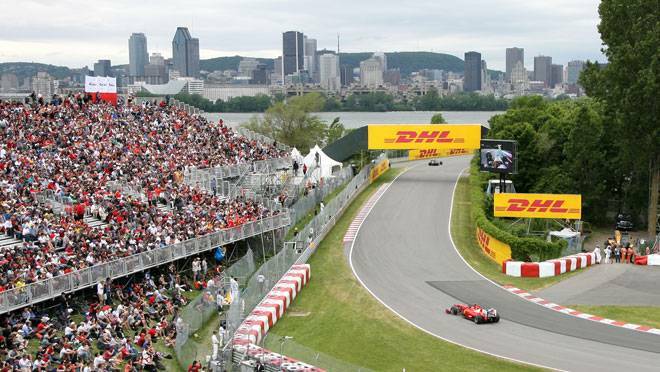 The city knows how to host and entertain the visiting and the enthusiastic F1 crowds, from stylish dinners in some of the Montreal’s renowned restaurants to ever happening club scenes hosting official and unofficial parties. Former metropolis of Canada, Montreal is nowadays the largest French speaking urban center in the Western Hemisphere. In 2006, Traveler’s Digest named Montreal as the greatest city in the world to live in because of its architecture, history, culture and friendly atmosphere. Tourists come here all year round, but still, there is a time of the year when the city is packed with visitors and that’s when the races are held. The attraction of the summer is, of course the race. The racing distance is a bit longer than 305 kilometers, which translates into 70 laps on the track, seductively nestled by the waters. It is the place where horse power meets talent, skills, technology, experience and lots of money. Whether it is Ferrari, McLaren Mercedes or Lotus that you love most, prepare to watch the world’s remarkable drivers whizzing around at woozying speeds racing to take home the prize. On this circuit Michael Schumacher won seven titles and Rubens Barrichello set the fastest lap record: 4.316 km run in 1.13 minutes. The track has seen the ups and downs of many world famous racers. There have been serious accidents and speed records, new champions have been born and old ones have made comebacks. The fun goes on for the whole three days, so better start the engines and head off to the races!